Do you want to know how to use willpower to get more of what you want and less of what you don’t want? Listen as Lizzie Merritt shares her secrets. 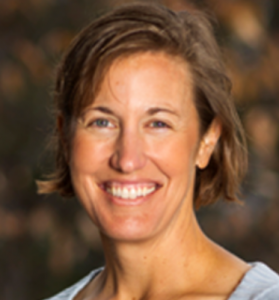 Lizzie Merrit is the Director of Education at Mirasee, a special organization serving visionary businesses and entrepreneurs focused on delivering value and making a difference in their world. Prior to that, she taught fitness to moms of small children and for 5 years she taught science to middle schoolers – no easy task! Lizzie loves learning about a whole range of things, but especially behavioral psychology and weight loss. When she’s not interacting with the Mirasee community, you might find her exercising or writing about making peace with the imperfect body. Her book 7 Ways to Willpower teaches you how to train your brain to get better results. 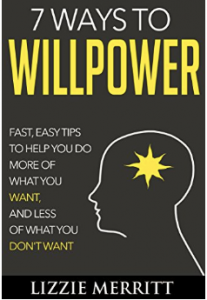 Why willpower is such a big deal especially when we tell ourselves we don’t have any. What we can do to strengthen our willpower so that it can do a better job for us. The special technique Stephen King uses to kickstart his writing every morning. How willpower can affect our thoughts, feelings, and actions. A little hint, listen right to the very end for a special bonus tip. Find out more about Mirasee and the powerful programs they offer.